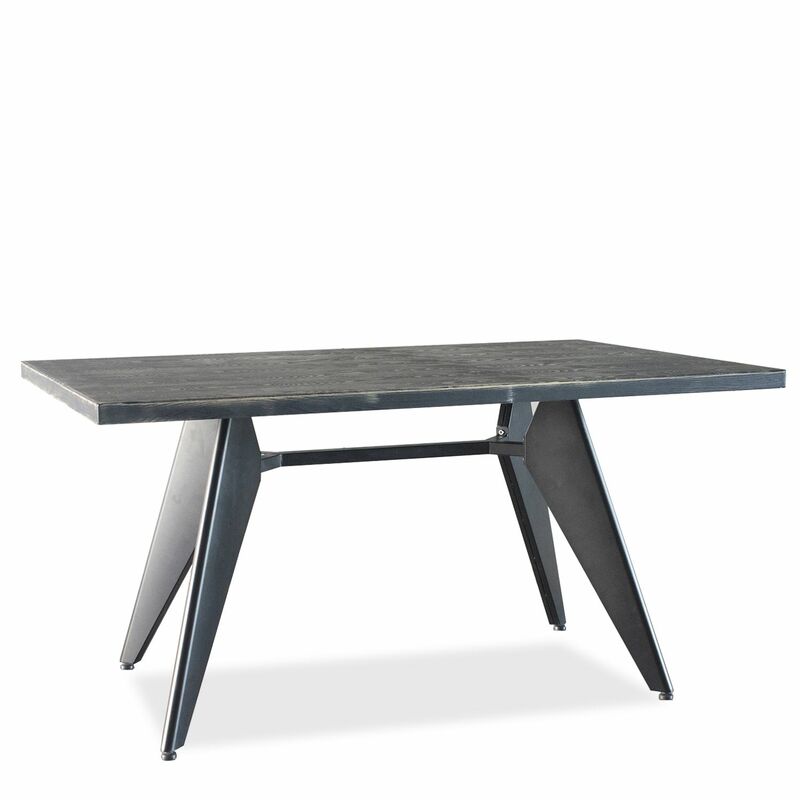 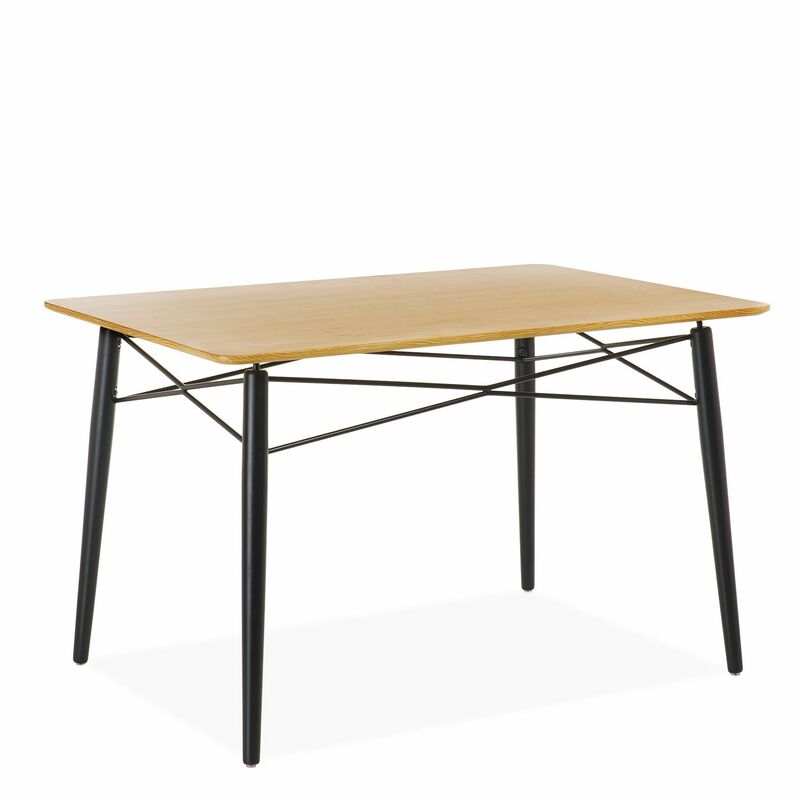 Table in nordic style. 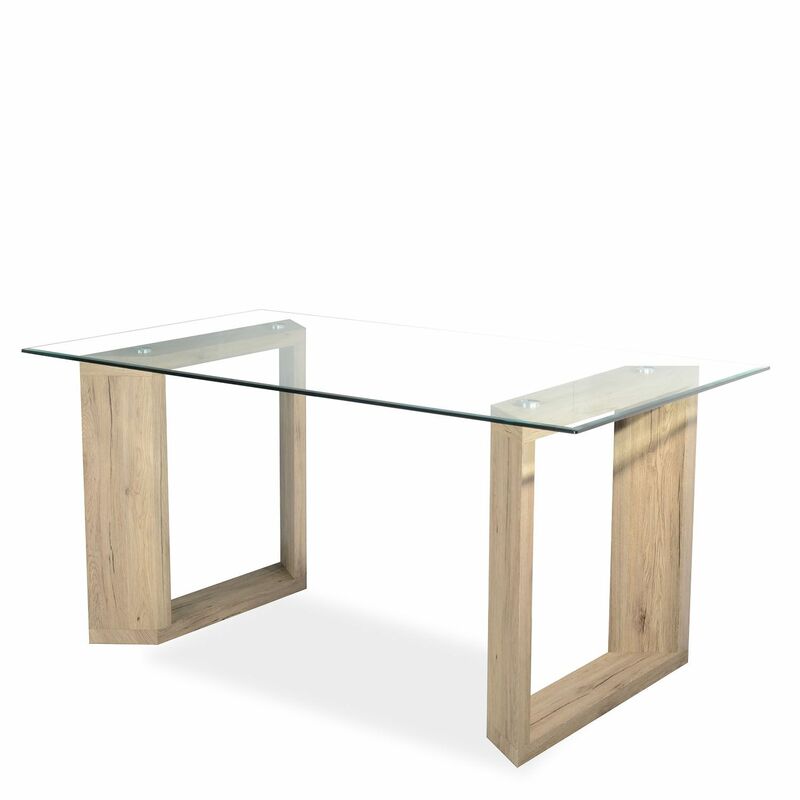 Natural beech wooden legs. 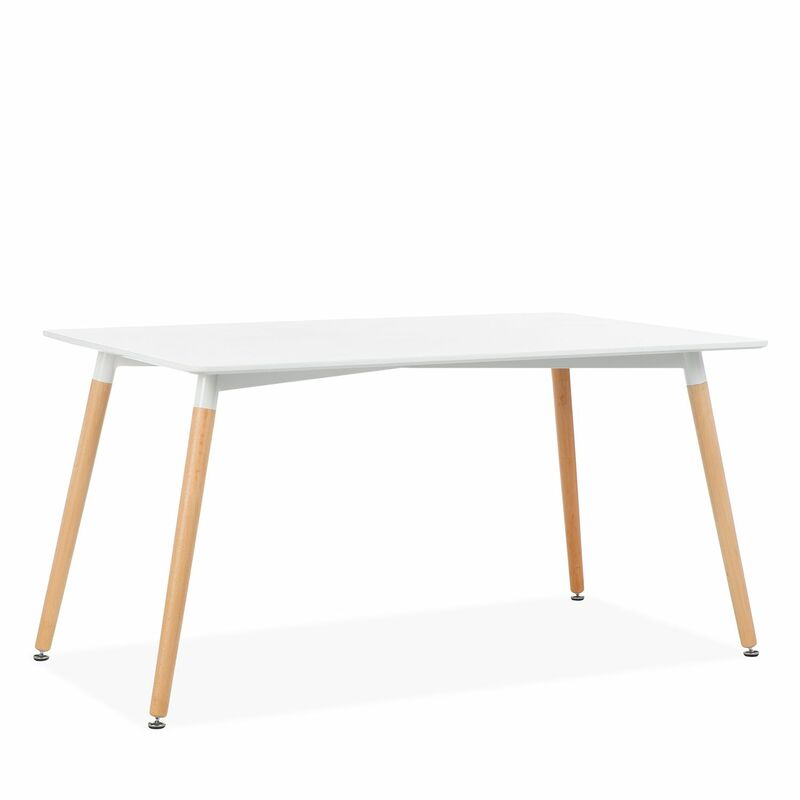 Matte white MDF board table. 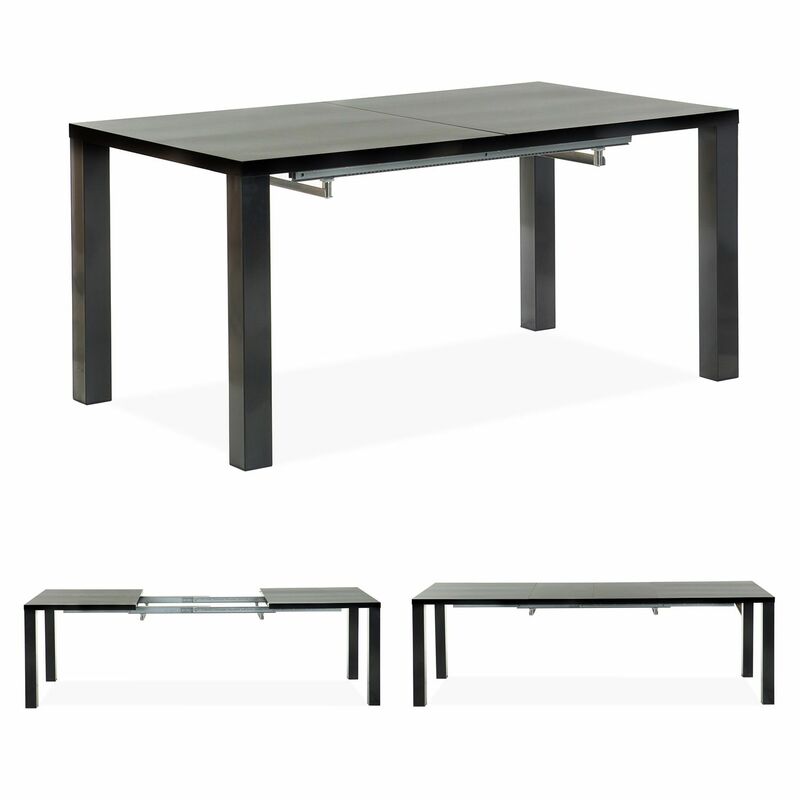 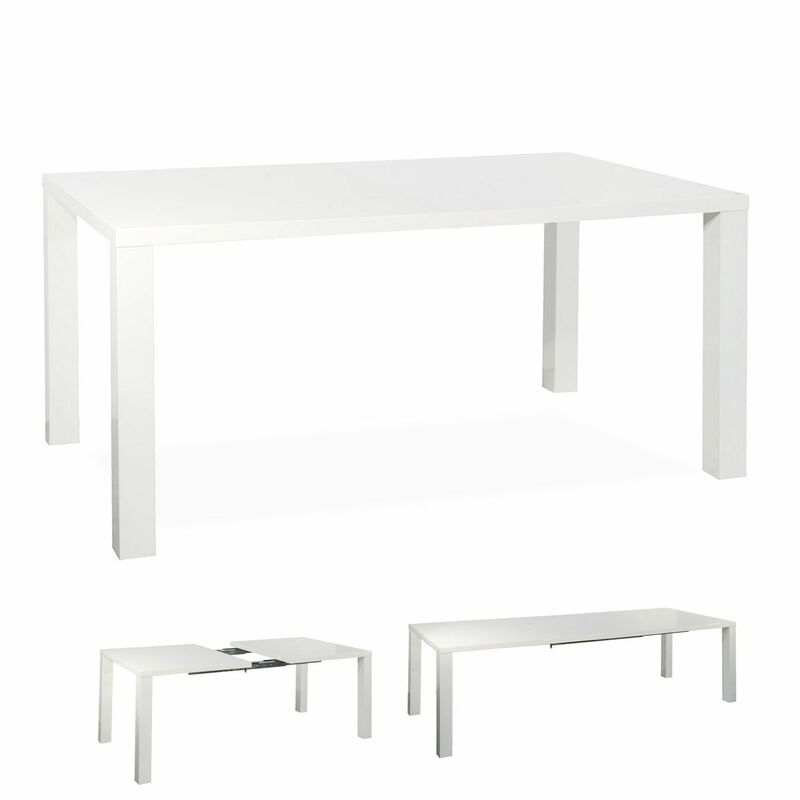 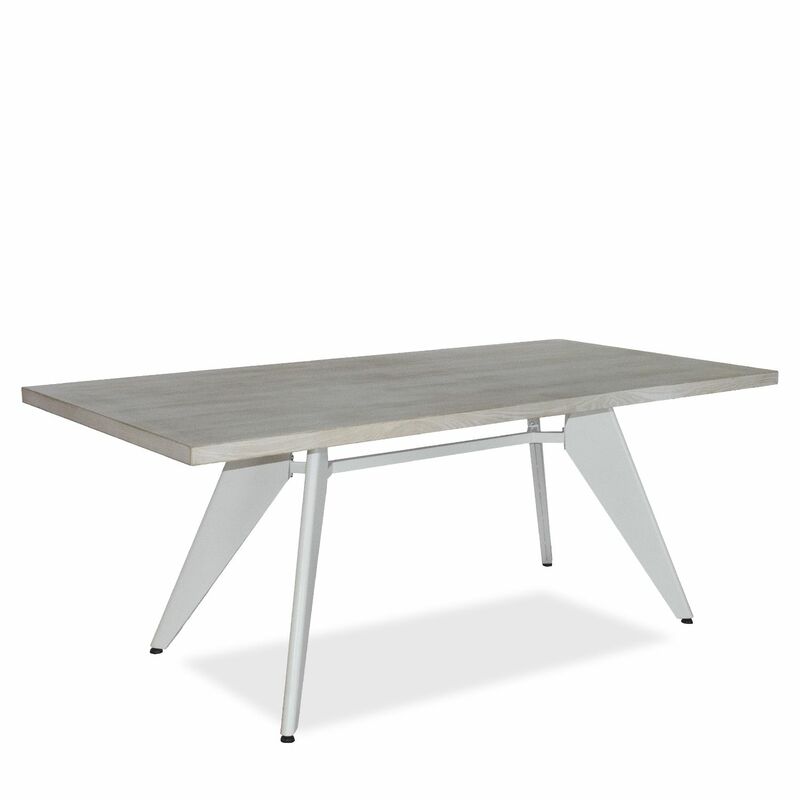 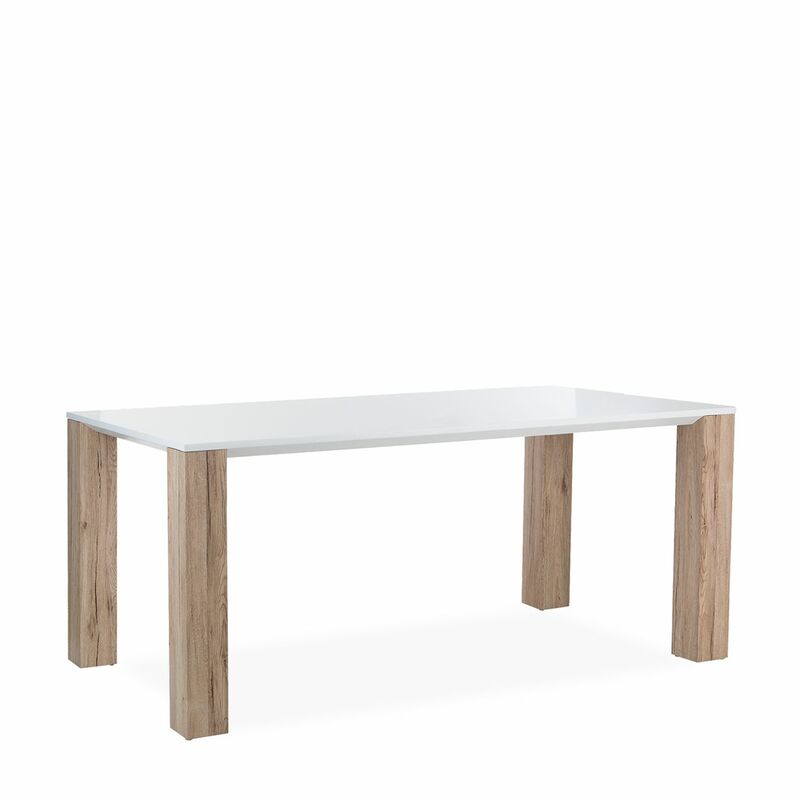 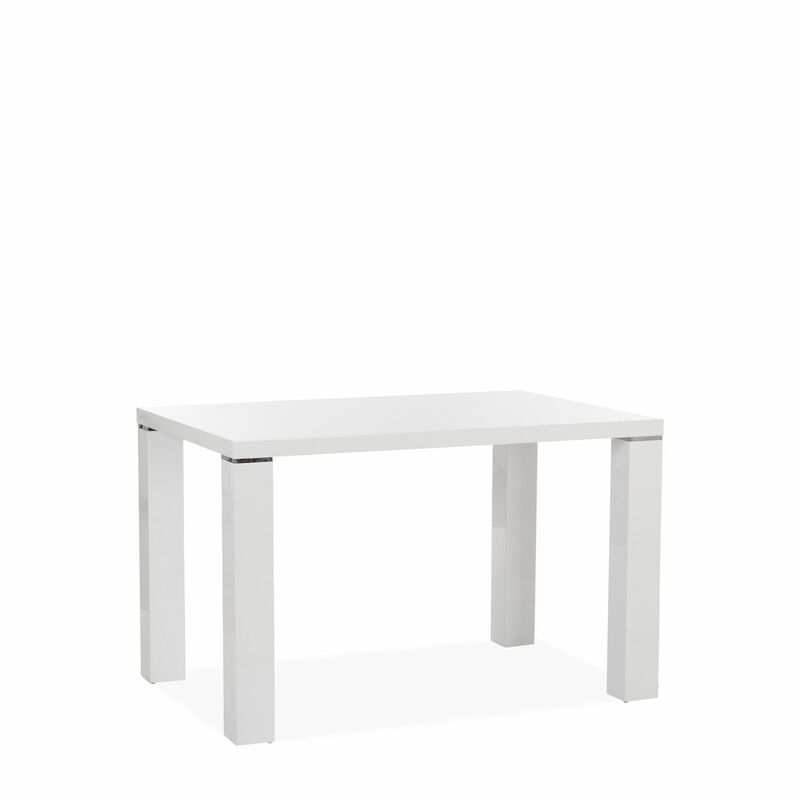 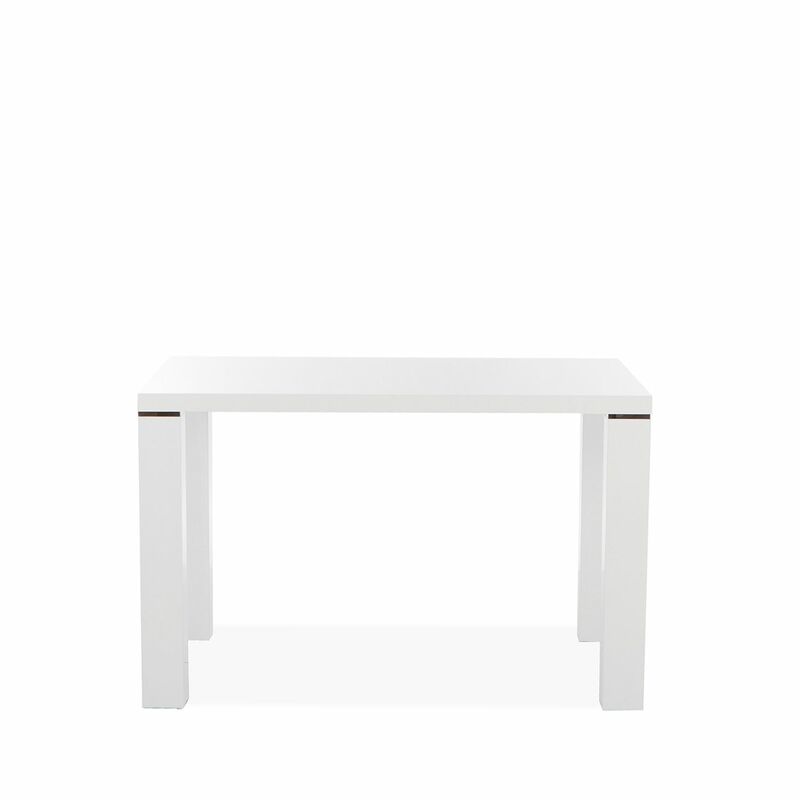 Wooden table with 140 x 90 cm white top. 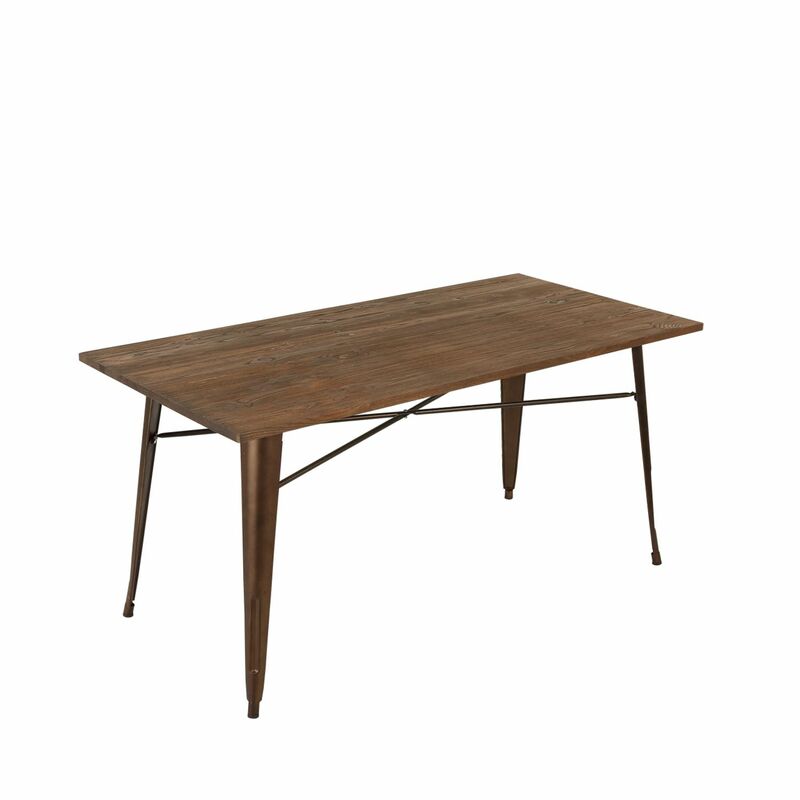 In nordic style, perfect for living rooms and dining rooms.